Add an element of quick versatility to your beater tone. Revolutionize your bass drum with the Ahead Two-Way Switch Kick Starter quick release bass drum beater system. Enabling drummers to switch beaters F.A.S.T: Flip from a felt head to a hard head in seconds, Adjust to 9 different heights, Switch to over 10 different beater heads with a Tool-less design. 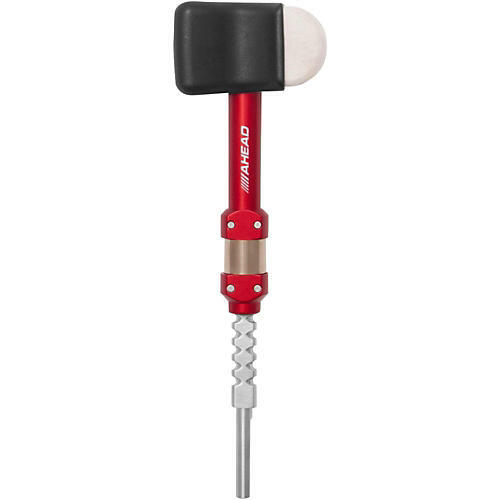 The Two-way kick beater head provides a classic felt sound or a bright attack sound.